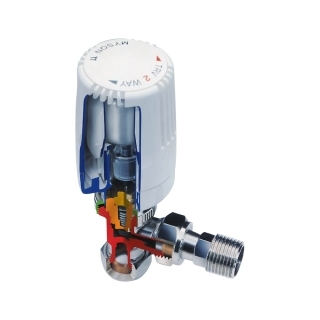 Featuring Myson's unique '2-way' engineering and patented 'bonding' technology, the Myson range of thermostatic radiator valves provides accurate and reliable temperature control of today's radiators, incorporating a liquid centre fitted at the heart to guaranteee years of trouble free performance. 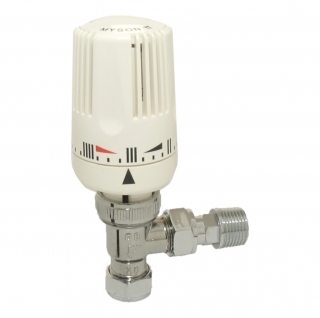 Save up to 17% on your heating bills when using a Myson 2-Way TRV, and reduce harmful gas emissions. The Myson 2-way TRV's carry an 'A' grade European Thermostatic Efficiency Label (TELL), so you can be sure that they meet the highest energy efficient standards. Save up to 17% on your central heating bills.